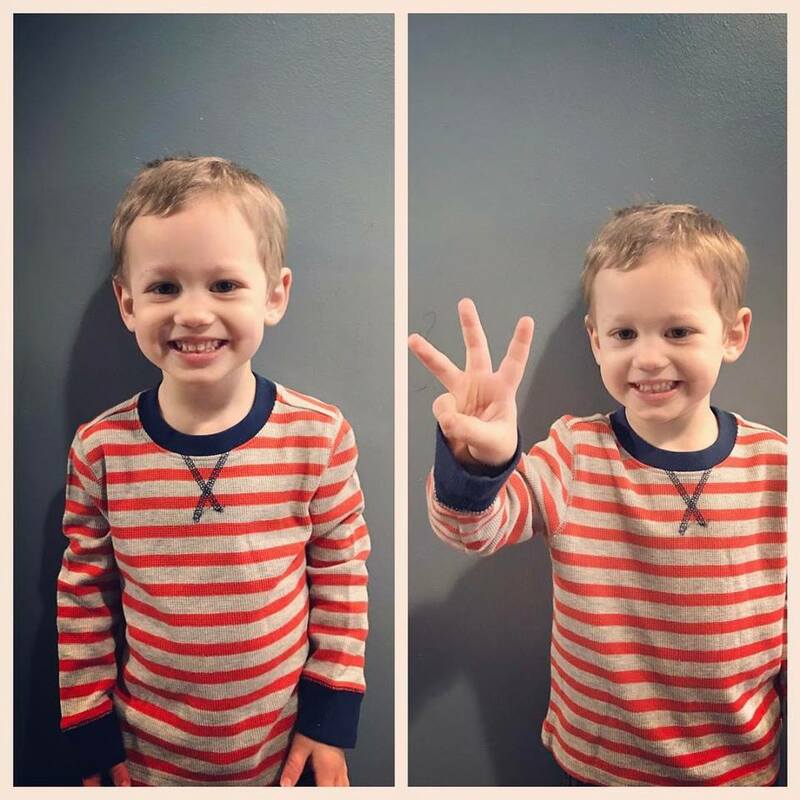 Mommy's Favorite Things: Liam Everett is 3! I can not believe he's 3 years old today! 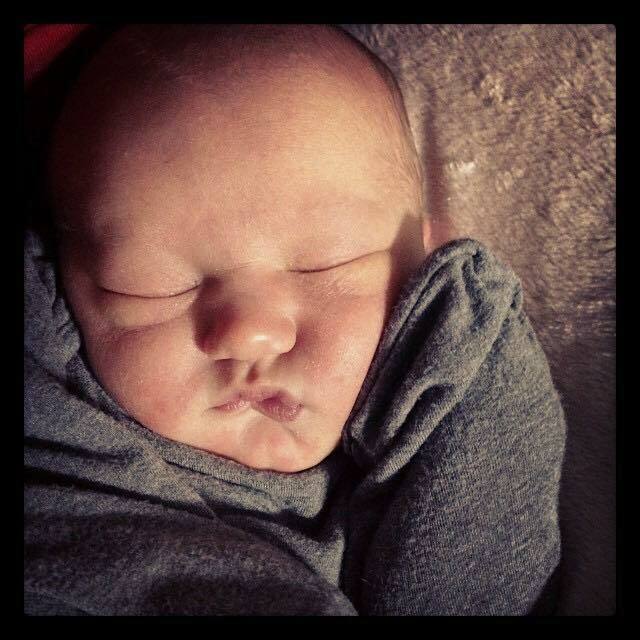 He was born at 7:16pm on Wednesday January 12th. Here we are 3 years later and he's not a little baby anymore. Love that smile :) Happy birthday Liam! Happy Birthday to Liam! Hope he had a fun day!